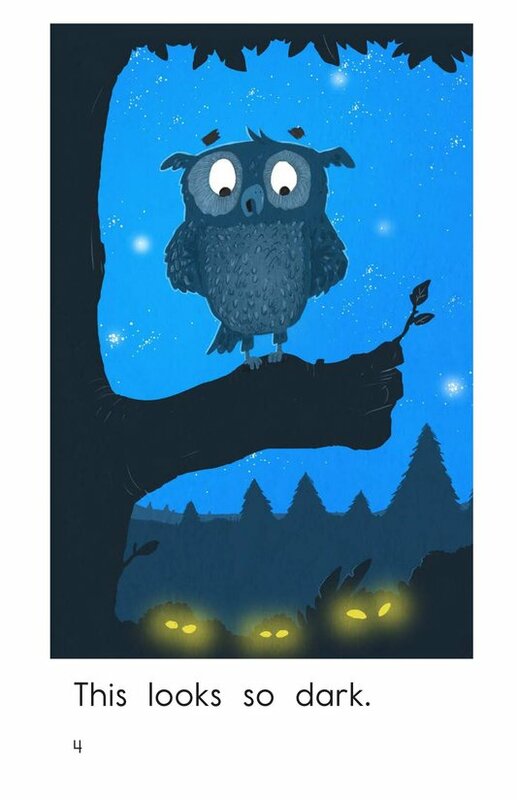 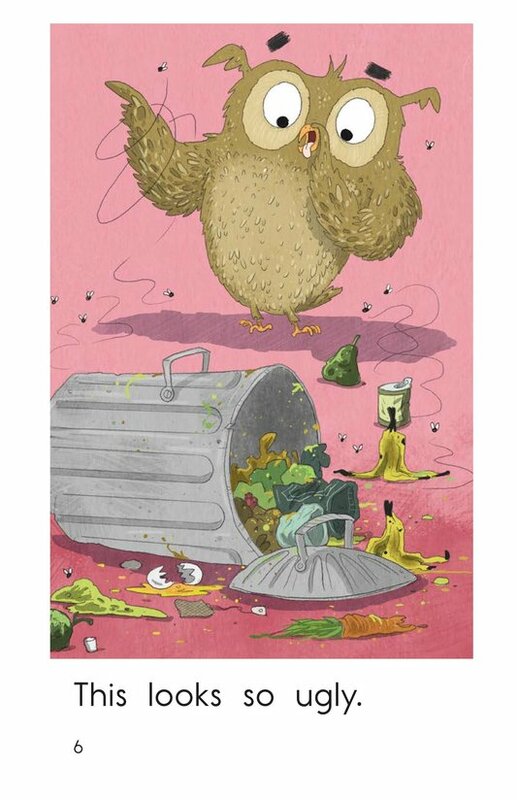 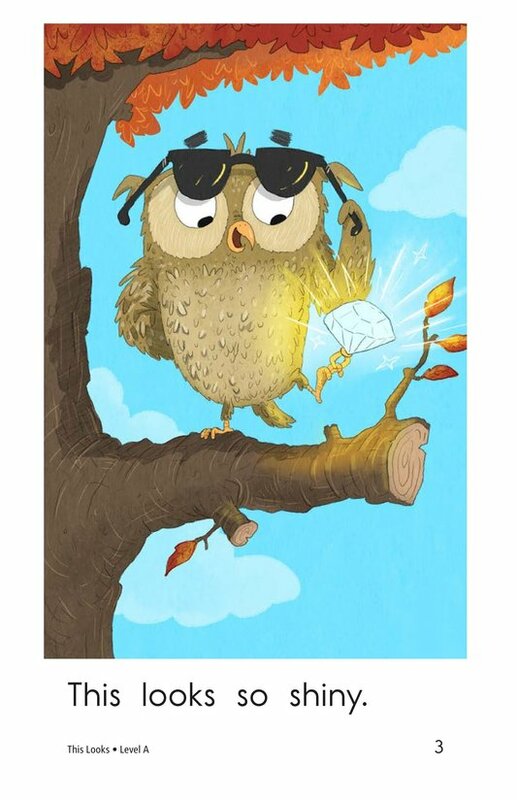 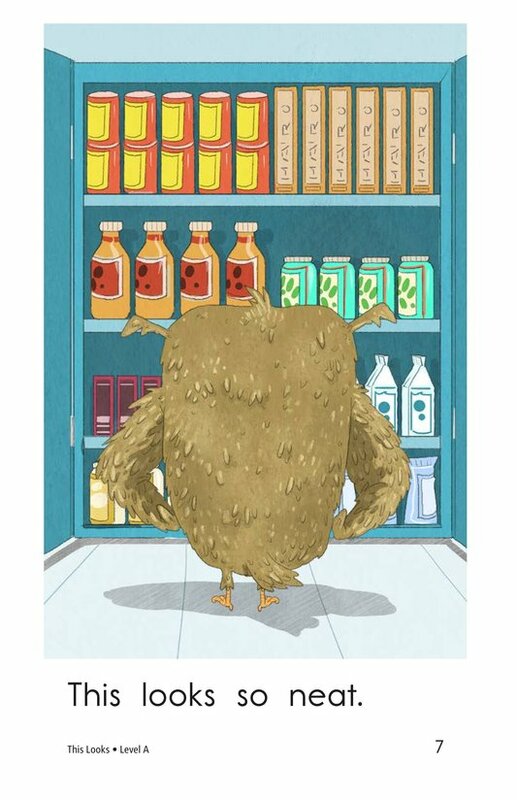 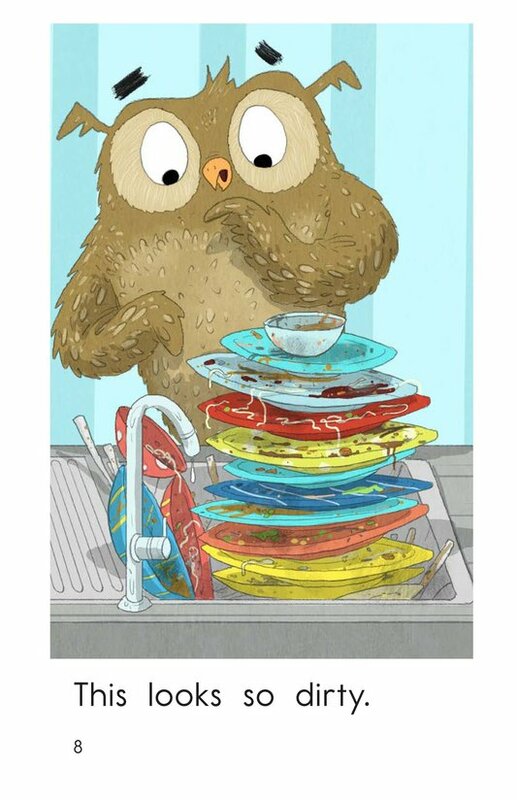 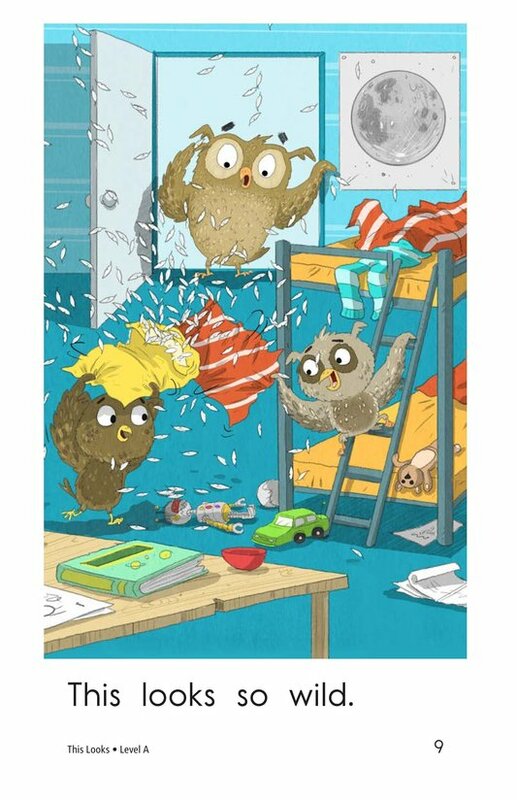 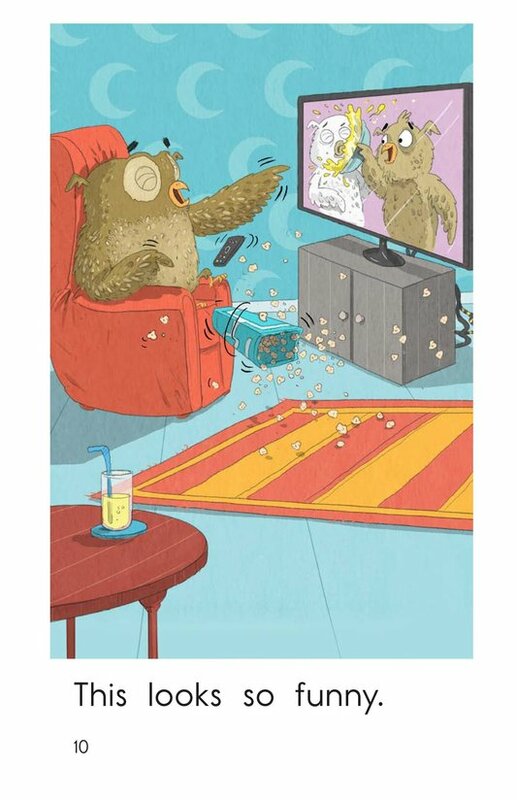 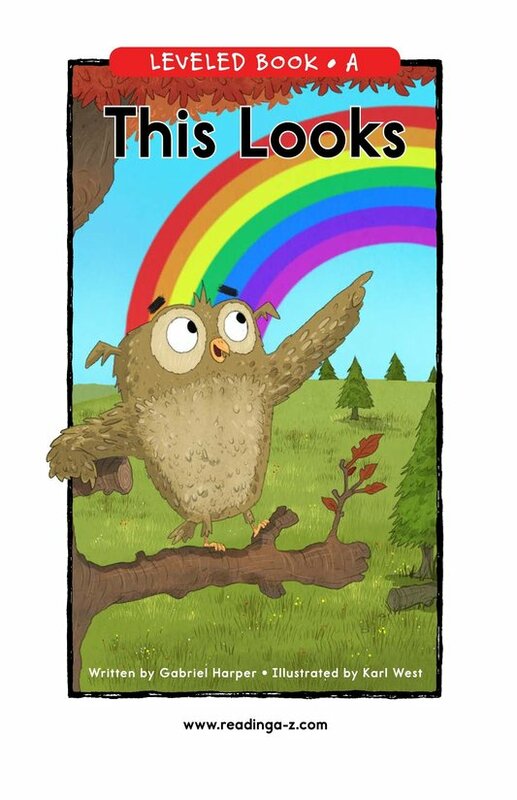 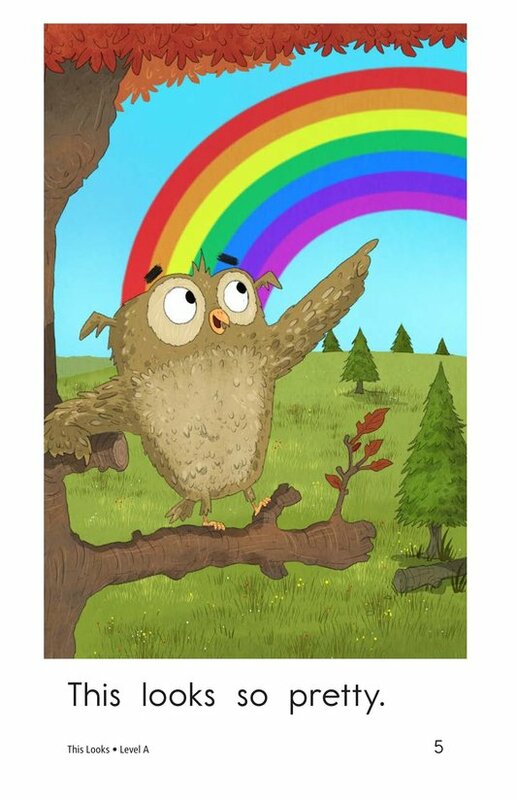 In This Looks, readers follow a curious owl as it comes upon things that can be described in many different ways. 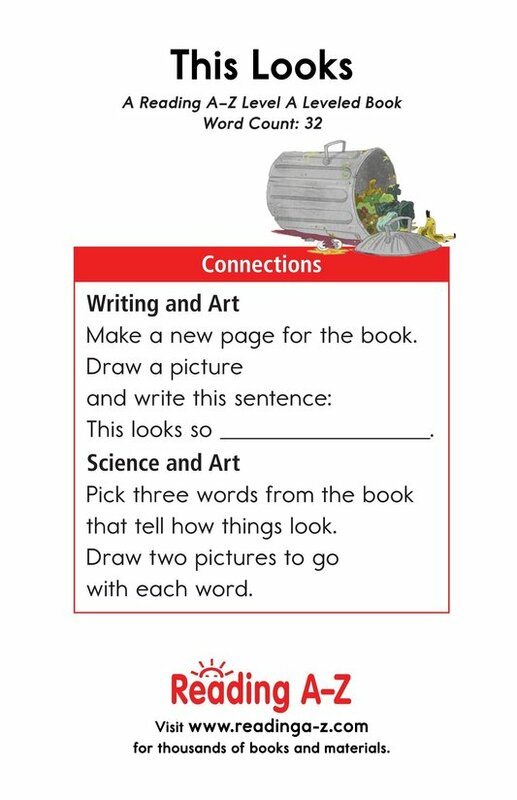 A variety of environments provide students with rich descriptions. 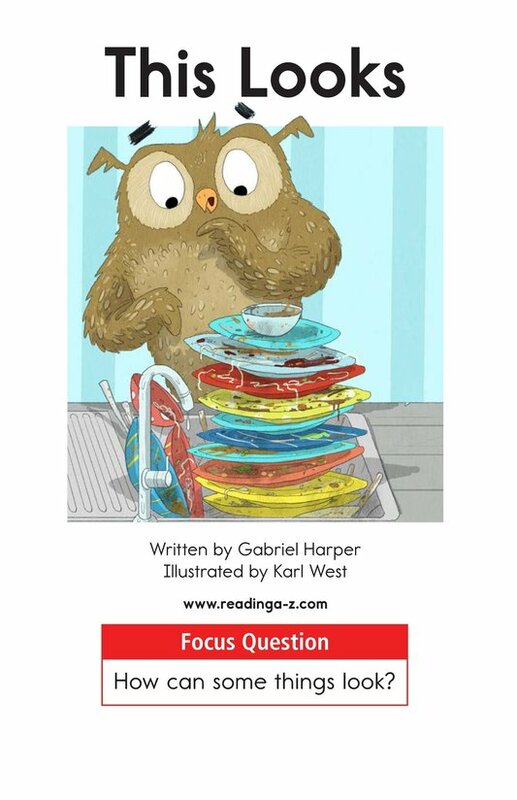 Predictable text combined with charming illustrations make this book a perfect fit for emerging readers. 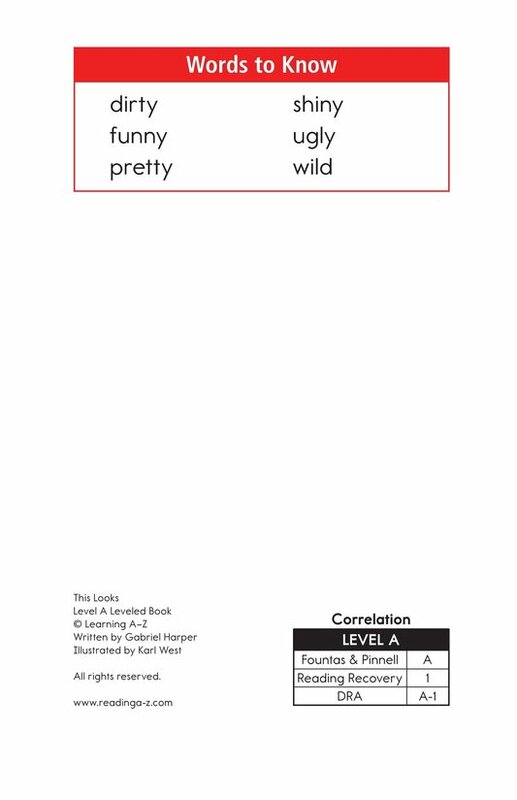 The text allows students to draw on their prior knowledge to make connections as well as identify cause-and-effect relationships.